Ron Kachmarik is a patent attorney having over two decades of experience in intellectual property. During his career he has developed expertise in numerous areas, including preparation, prosecution and appeals of patent and trademark applications, primarily in the mechanical, electrical, biomedical and optical arts. Much of his current work is focused upon client care, management and counseling. This work includes intellectual property portfolio management, opinion (e.g., validity and infringement) rendering and agreement (e.g., transfer, confidentiality and nondisclosure) drafting/negotiation. His current work also includes functioning as in-house intellectual property counsel for clients, including multinational companies. Ron began his intellectual property career as a Patent Examiner at the U.S. Patent and Trademark Office. He gained invaluable experience while at the USPTO. As a result, he has a thorough understanding of the processes and procedures at the USPTO, and such understanding provides for an inside perspective of Examiners. Also, his years of direct work with corporate engineers has led to an enhanced ability to establish beneficial relationships concerning matters of corporate intellectual property. Ron is admitted to practice in Ohio and before the U.S. Patent and Trademark Office, as well as before the U.S. Court of Appeals for the Federal Circuit, and the U.S. District Court for the Northern District of Ohio. Ron is a member of the American Bar Association, the American Intellectual Property Law Association, the Cleveland Intellectual Property Law Association (Treasurer, 1999-2001), the International Trademark Association, and the International Association for the Protection of Intellectual Property (AIPPI). 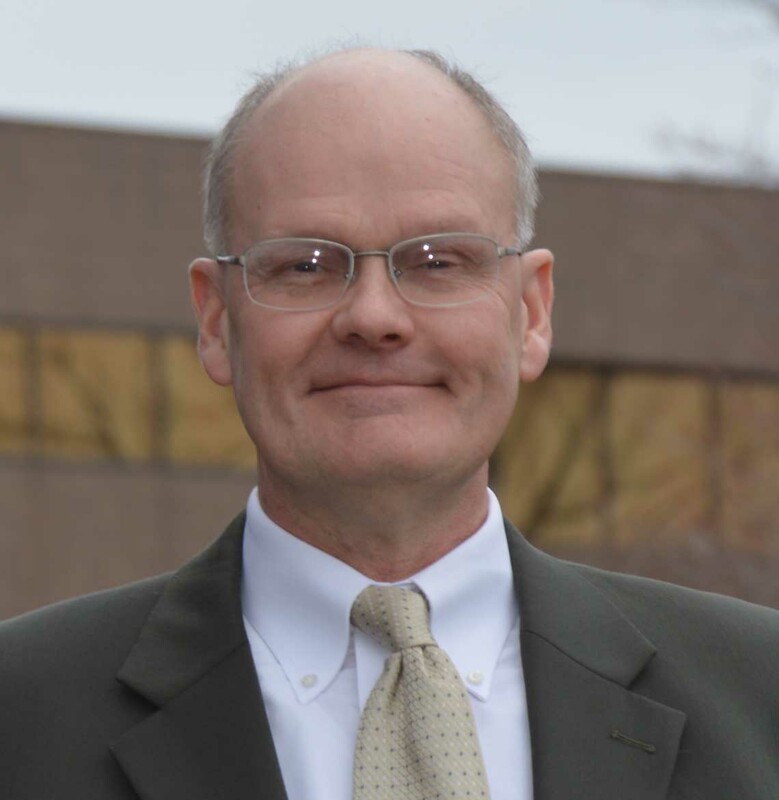 Ron received his Bachelor of Science degree in Applied Physics in 1987 from the University of Akron, and went on to receive his Juris Doctor in 1994 from the Cleveland Marshall College of Law.